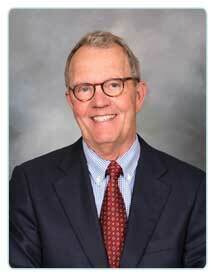 Dr. Altenau joined the Neurosurgical Medical Clinic after his service at Balboa Naval Hospital, San Diego. He has a wide range of neurosurgical interests. He trained under Dr. Richard Schneider at the University of Michigan, completing medical school at the University of Cincinnati. Dr. Altenau sees patients in our San Diego and El Cajon office. Dr. Altenau has privileges at Sharp Memorial Hospital, Sharp Grossmont Hospital, Sharp Chula Vista Medical Center, Scripps Mercy Hospital and Scripps Memorial Hospital, La Jolla. Complex spinal disorders, brain tumors. Curriculum Vitae for Lance Altenau, M.D., F.A.C.S.